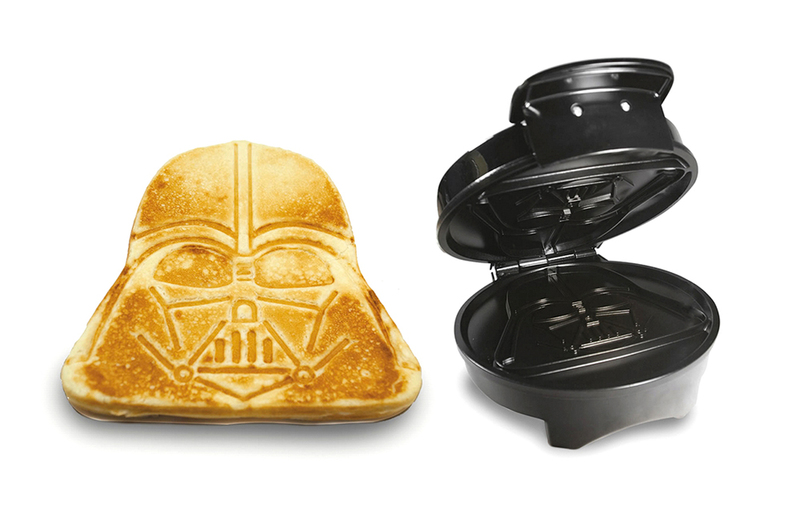 Make The Force part of a healthy breakfast with the Darth Vader Pancake Maker. Meet the guy who tried to collect all 687 official NES games in 30 Days. There’s a movie project underway about Charlton Comics, a former rival to Marvel and DC. My obsession of the week: this X-Files activity book. Roll you polyhedral dice and check out Empire of Imagination, a new biography on Dungeons & Dragons co-creator Gary Gygax, from author Michael Witwer. Star Trek is coming back to TV in 2017 — sort of. Science explains why being a fan is good for you. One of the largest collections of Star Wars merchandise in the U.S. is for sale and 7 other things we wanted to share with you this week.